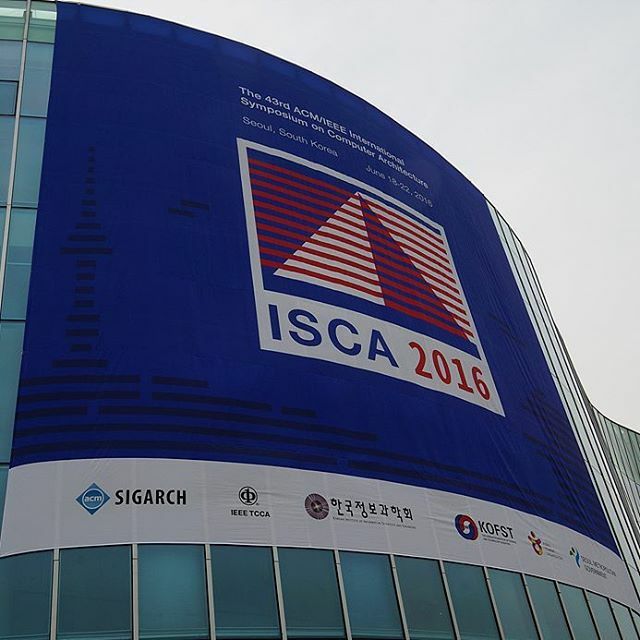 ISCA 2016 in Seoul is now over. We thank everyone for an incredibly successful conference. 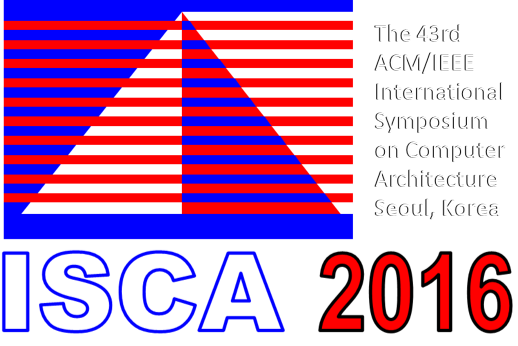 From 19 different countries, there were 760 registered attendees for the main symposium, which sets a new record for ISCA. 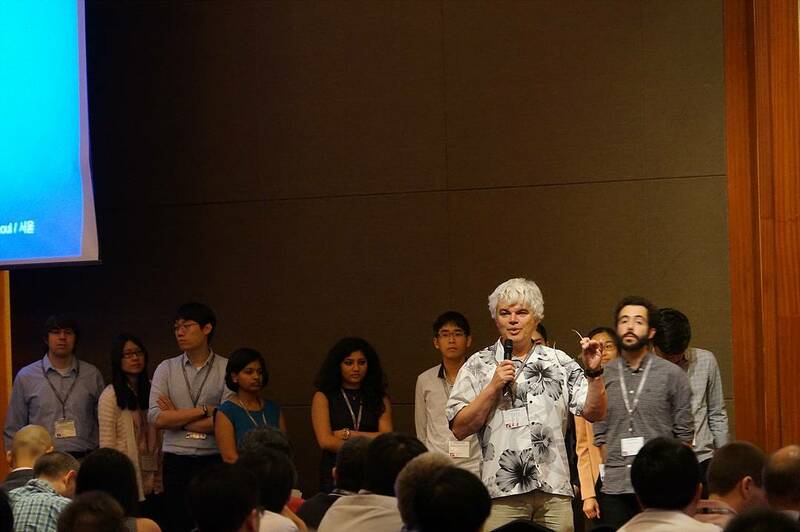 We had great workshops and tutorials with fantastic attendance and participation, 57 great technical talks, two inspiring industry keynotes, and great technical exchanges among the attendees. Additional photos can be found on our Instagram account. 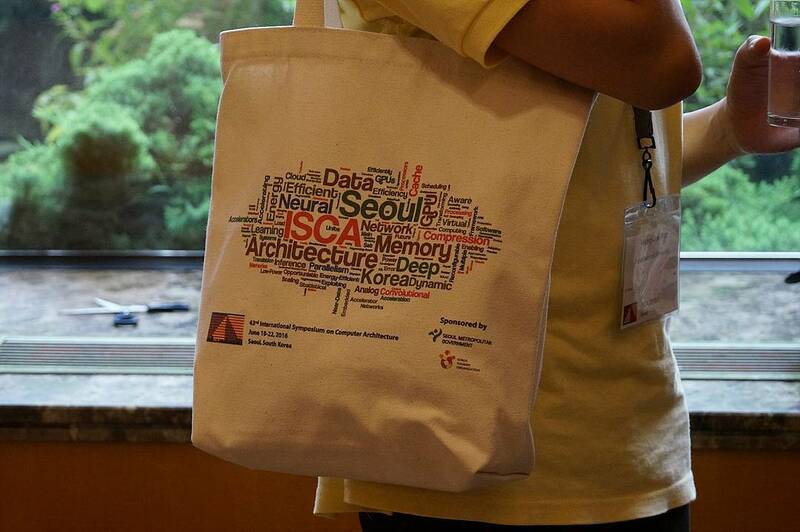 If you have any additional photos from the conference or your travels in Korea to share, please post them to our Facebook page, tweet us at @isca2016seoul, and/or use #isca2016seoul on your own Twitter or Facebook posts. 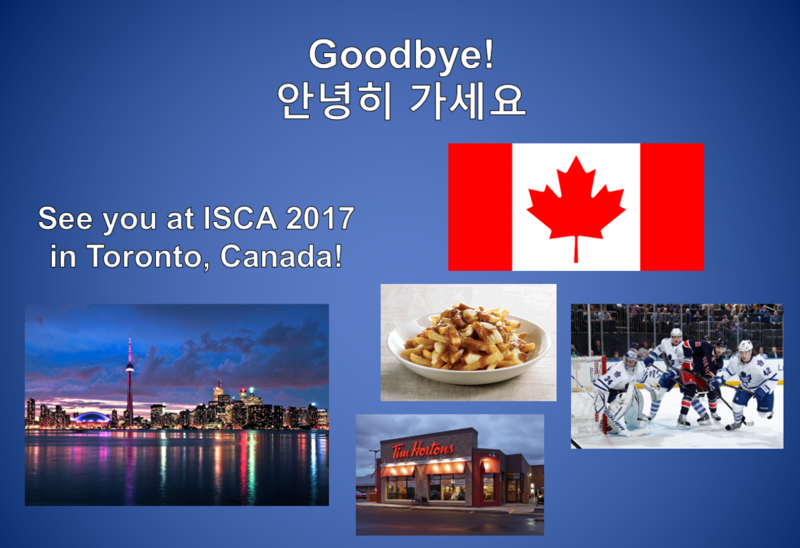 See you all in Toronto, Canada in 2017!